Learn more about nudging and behaviour. Here we collect the resources that will help you better understand nudging, and the research methods needed to make good and effective nudges. These books and papers are written by some of the brightest minds in their fields. 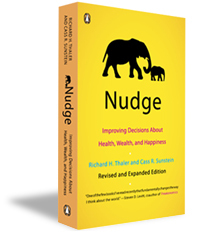 Some are available for download, and some can be bought, but all are relevant to get the best possible understanding of nudging its possibilities and limitations. This book is written by University of Chicago economist Richard H. Thaler and Harvard Law School Professor Cass R. Sunstein. 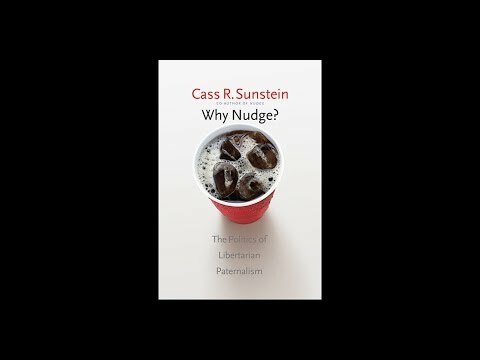 The book draws on research in psychology and behavioral economics to defend libertarian paternalism and active engineering of choice architecture. Nudge and the Law professors of EU-law Alberto Alemanno & Anne-Lise Sibony takes a European perspective on legitimacy and practicability concerns and explores the legal implications of the emergent phenomenon of behavioural regulation by focusing on the challenges and opportunities it may offer to EU policy-making and beyond. 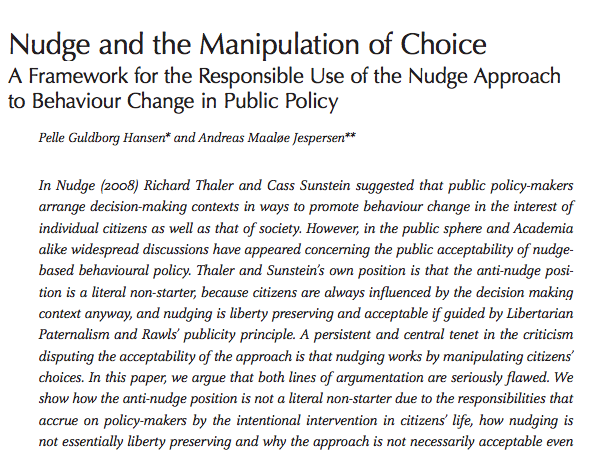 In Nudge and the Manipulation of Choice, the behavioural scientists Pelle Guldborg Hansen and Andreas Maaløe Jespersen explore if nudging can be said to be manipulation. 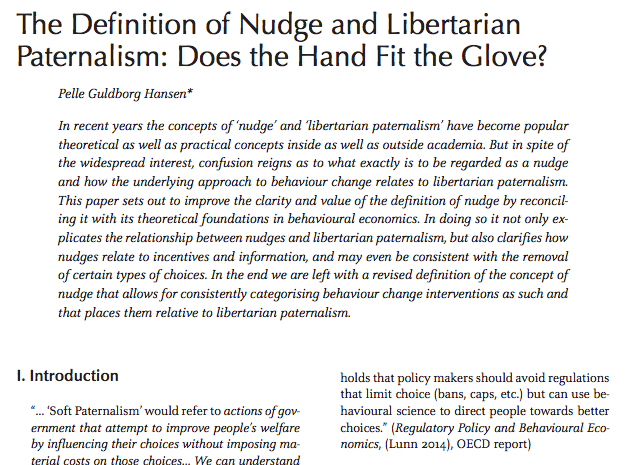 Behavioural Scientist Pelle Guldborg Hansen explores the implications of seperation Nudge from Libertarian Paternalism, and suggests a definition of Nudge that formalizes the spirit from Thaler & Sunsteins “Nudge”. 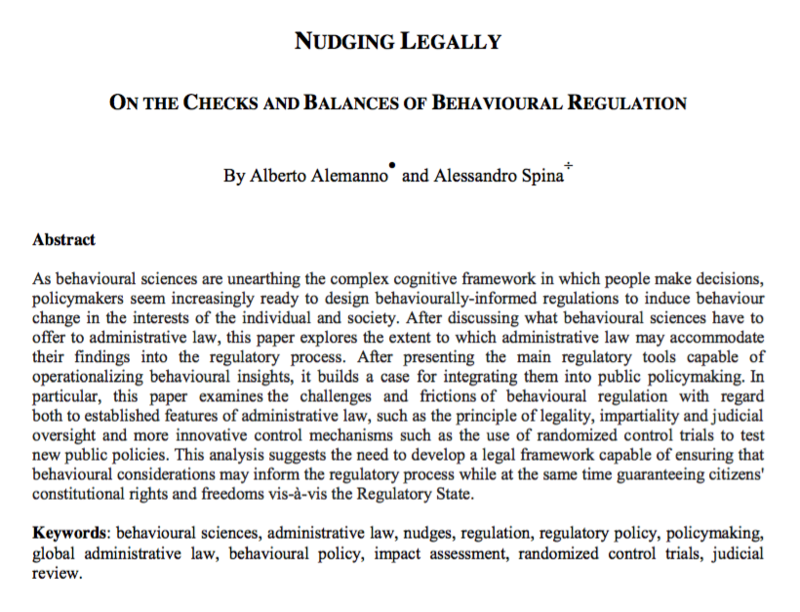 In Nudging Legally, by Alberto Alemanno & Alessandro Spina, explores the extent to which administrative law may accommodate the findings of behavioural science into the regulatory process. 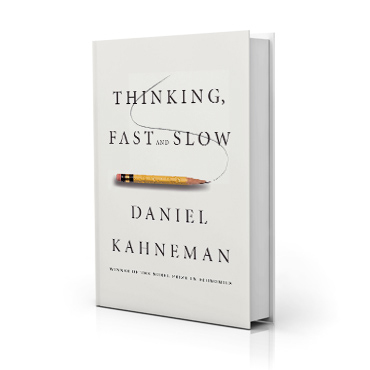 In Thinking, fast and slow from 2011, Nobel laureate and professor of psychology Daniel Kahneman explains the dual-process theory of human cognition. This is a must-read for anyone interested in nudging and Behavioural Economics. 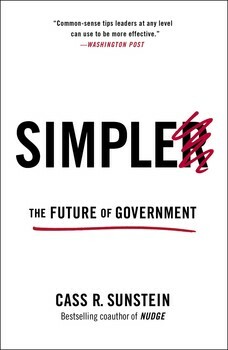 For nearly four years, Cass R. Sunstein, bestselling author and President Obama’s “Regulatory Czar,” helped to oversee a revolution in better government. He explains how and why—and what comes next. 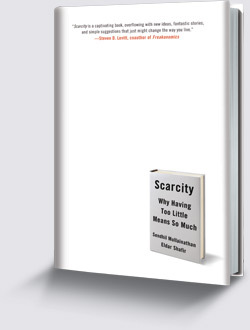 In Scarcity Sendhil Mullainathan and Elda Shafir explains the psychology of not having enough of a critical resource. That being money, time, food or companionship. 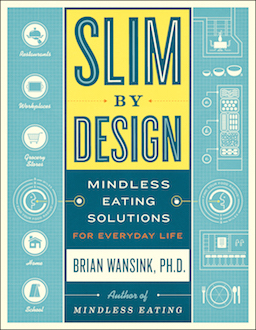 In Slim by Design, Brian Wansink introduces groundbreaking solutions for designing our most common spaces in order to make positive changes in how we approach and manage our diets. 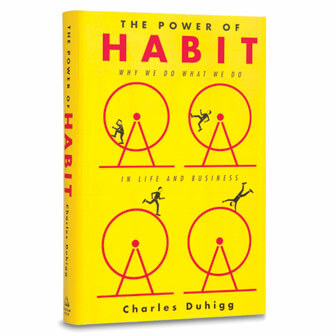 In The Power of Habit, New York Times business reporter Charles Duhigg explains why habits exist and how they can be changed. Duhigg brings a new understanding of human nature and its potential for transformation. 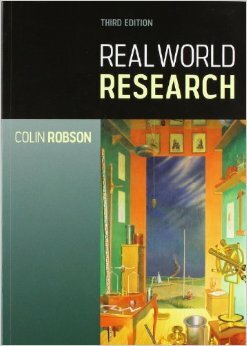 In Real World Research Colin Robson explains different research methods and analytical tools to ensure that your research delivers useful results that can guide your future actions.